Transformer oil testing and analysis is a cost-effective preventive maintenance tool for your electrical power system. Don’t ignore fluid testing until a failure occurs. Transformer oil maintenance is the key to transformer reliability, performance and longevity. Your transformer’s insulating oil should be free from moisture, dissolved gases and particles that accumulate as the oil ages. Even some new oils may require treatment to limit these contaminants to acceptable levels. 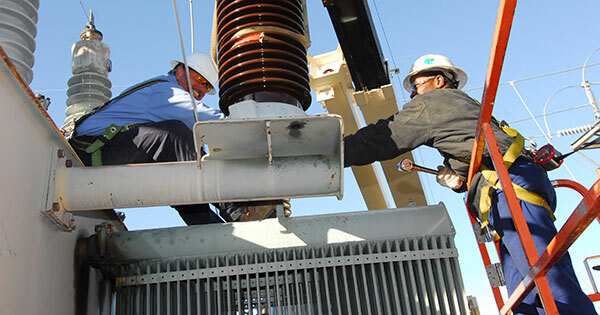 Sampling and analysis of the fluid form the cornerstone of transformer preventive maintenance. RESA Power Service offers expert oil laboratory and field services to customers around the world. Samples can be mailed into our full service laboratory or drawn by one of our highly trained field service technicians. Your transformer fluids will then be analyzed to identify any potential or current problems with your equipment. All tests are conducted in accordance with ASTM, IEEE, IEC and NETA standards in the RESA California laboratory. In addition to a comprehensive test report that details all test analysis data, also included will be recommendations for possible corrective actions detected by the test analysis and inspection(s). All equipment will be photographed and photos are made a permanent part of the records and added to the finished test report. 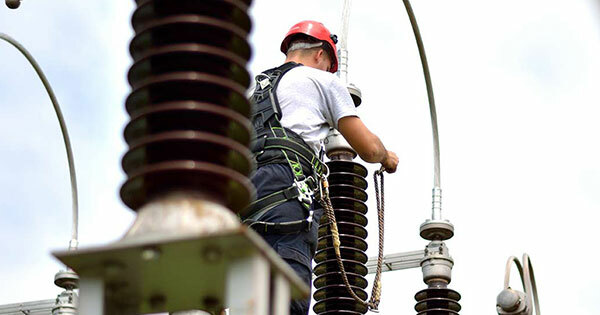 RESA can perform all necessary switchgear inspections, relay tests, electrical equipment cleaning, and calibration needed to keep your electrical system in optimal operating condition. 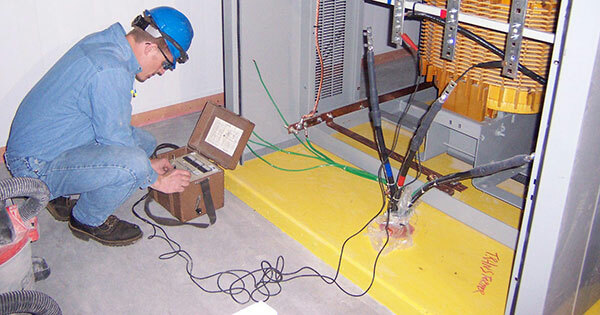 A thorough, scheduled electrical maintenance testing program costs you much less than the impact of equipment failure or worker injury.For complete electrical power system maintenance and testing services, contact us.